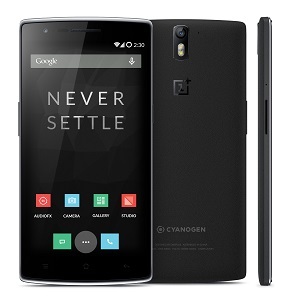 Cyanogen Inc. started sending out Cyanogen OS 12.1.1 to the OnePlus One earlier this week. This update is notable as it's the first build that comes with Microsoft Cortana built-in. It turns out that's not the only Microsoft integration. 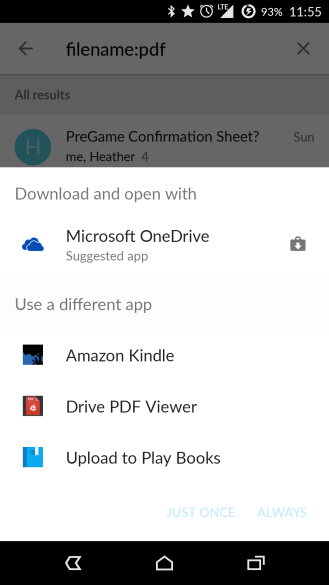 The file opening dialog also seems to be suggesting Microsoft apps even if you don't have them installed. We've confirmed this is happening on the latest build of Cyanogen OS when trying to open PDFs. 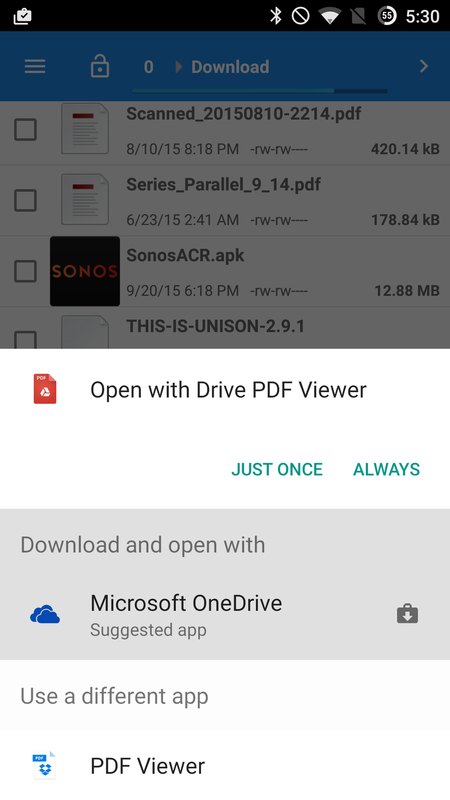 In addition to the usual options, you'll be shown a link to download Microsoft OneDrive. It's labeled as a "suggested app," but it feels like an ad to me. To be clear, this will appear completely independent of Cortana usage. 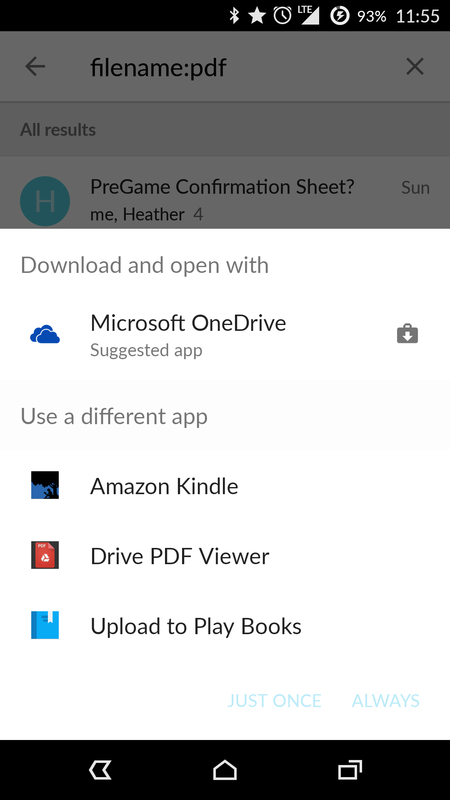 You can even uninstall Cortana completely and still see the suggestions. It would seem this is deeper in the system. Cyanogen didn't mention this "feature" when it announced the update, so who knows what other Microsoft goodies could be lurking in there? They may well have a rationalization for this, but I don't think anyone is going to like having apps advertised in the "open with" dialog.